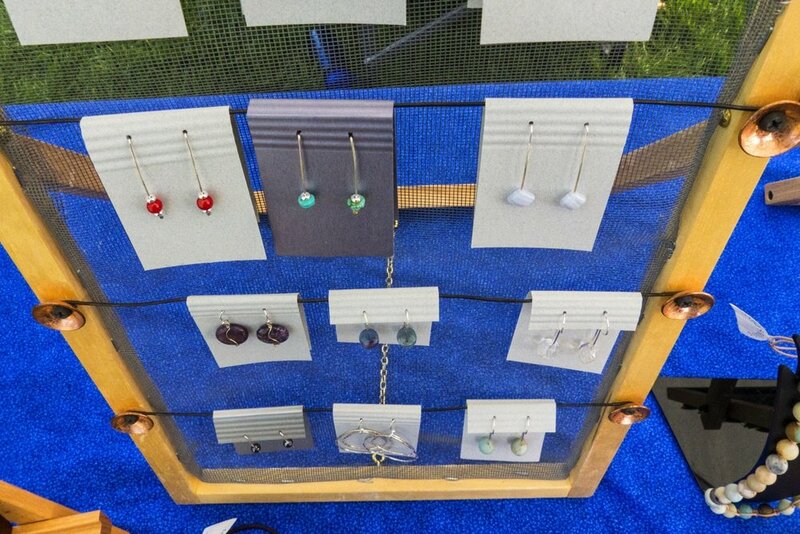 Our Member-Vendors are the best of the best, and our list grows larger every year. 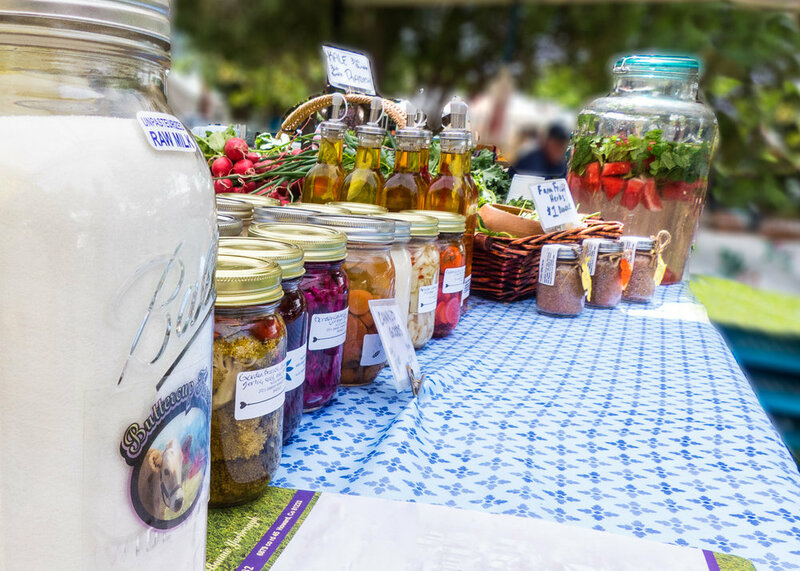 Foodshed Alliance Farmers Markets have provided local producers a venue to sell their goods and interact with the community since 2007. We take pride in the long-standing relationships forged between Member-Vendors and consumers. Our belief is that the freshest, highest quality products come from our local region. We happily support and respond to the strong demand from our community who want to buy local. 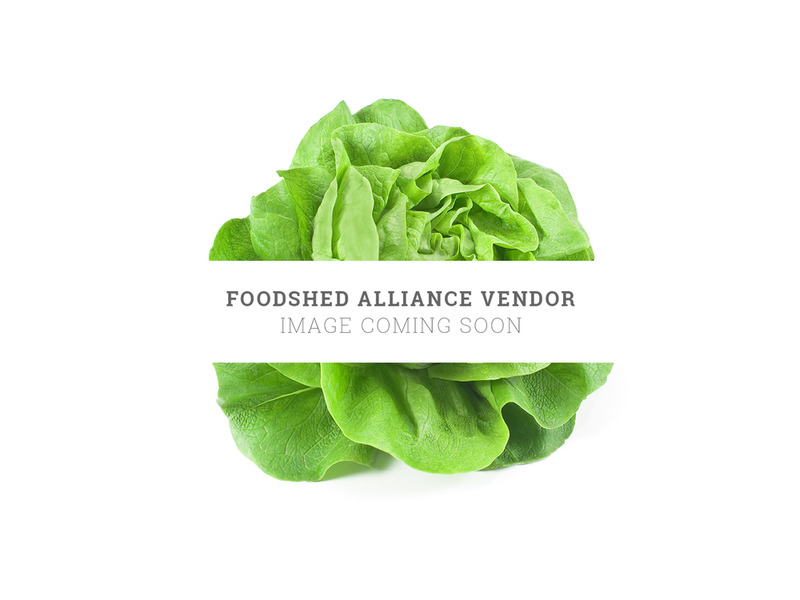 Foodshed Alliance Farmers Markets would not be possible without our Member-Vendors and the high quality goods they bring to market. 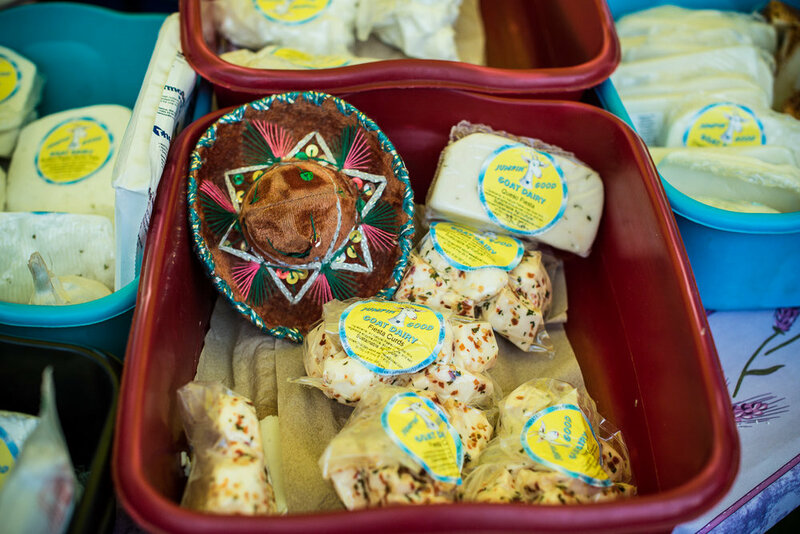 Our vendors offer the region’s freshest food, finest products and highest quality services.